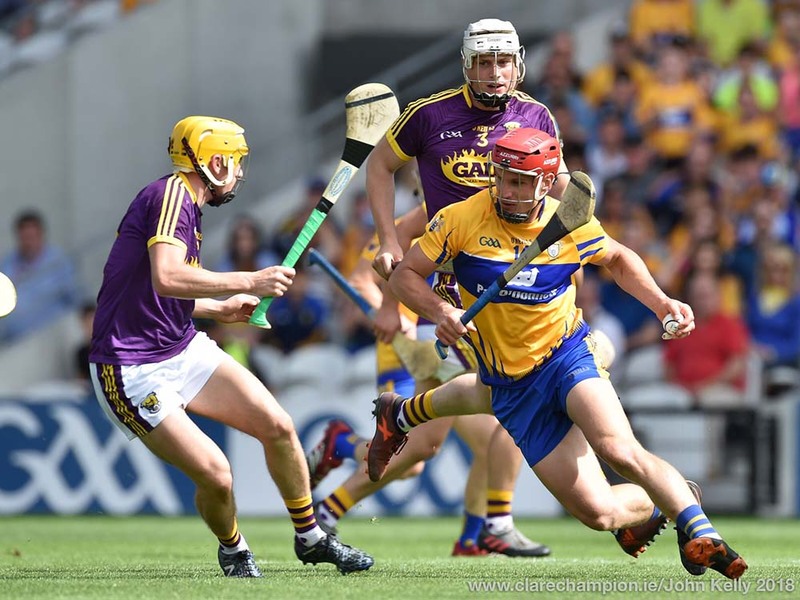 The Clare senior hurling team to face Wexford in round 2 of the Allianz National hurling league division 1B will not be finalised until Sunday morning due to a number of ongoing injury concerns. Fourteen of the starting fifteen have been named with a vacancy left at left half forward. 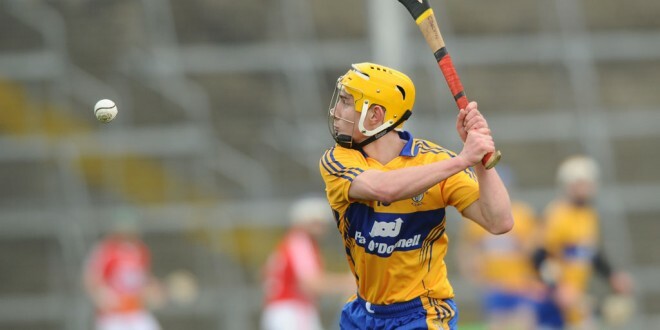 It is understood that John Conlon, forced out of the action early in the second half of last Sunday’s first round win over Offaly due to injury,will be given a chance to prove his fitness. Omitted from last week’s starting line up are Colm Galvin and Darach Honan due to injury and Peter Duggan who is suspended. Conor Ryan switches from wing back to replace Galvin at midfield with Jack Browne chosen at wing back.Gearoid O’Donnell is named in place of Peter Duggan at wing forward while Aron Shanagher is named in the full forward line in place of Honan.